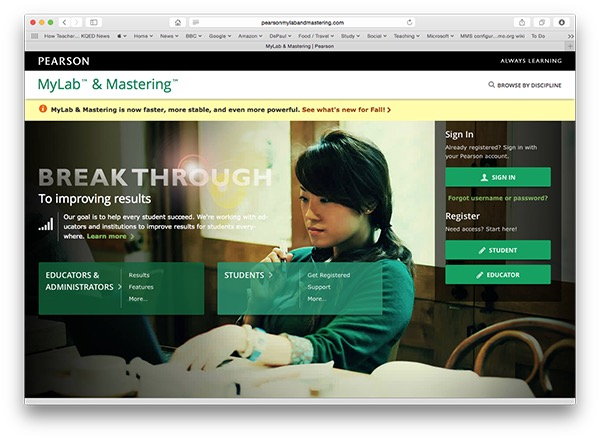 Hui Lin, recipient of the College of Business’ “Excellence in Online Teaching Award,” will share her experience and advice in teaching online. The course she won the award for is ACC535: Accounting Information Systems, which she developed as part of DePaul’s DOTS (DePaul Online Teaching Series) faculty development program. 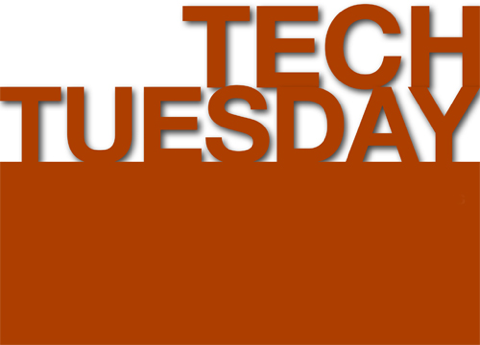 You can RSVP on the Tech Tuesdays webpage. 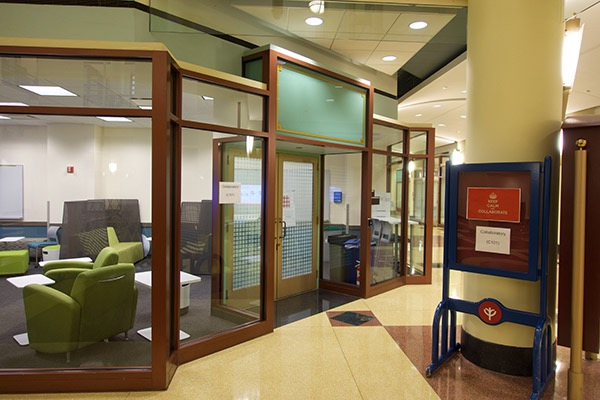 DePaul’s new Collaboratory (C101 on the Concourse level of the DePaul Center) is shared space where DePaul faculty can creatively collaborate - on research, teaching, course design, and more. 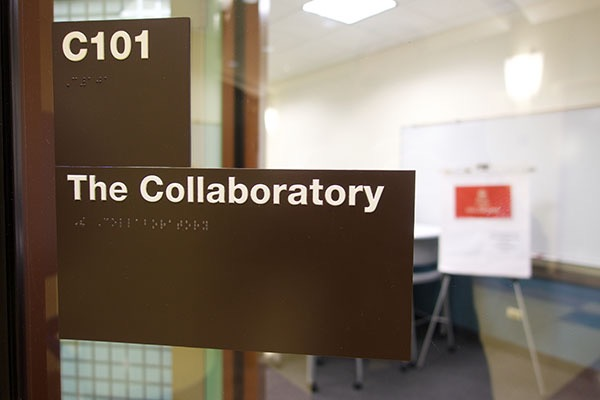 In this exciting Technology Tuesday session we will focus on ways on which the Collaboratory can be leveraged by faculty, which particular focus on the technology in C101 supports collaboration. 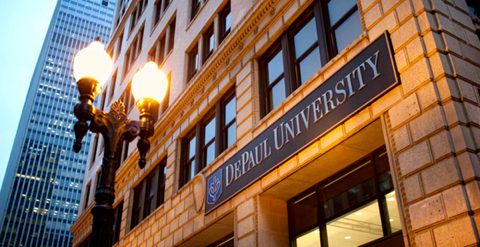 To get to C101, take the escalators or stairs down from the ground floor of the DePaul Center (1 East Jackson Blvd.). The Collaboratory is the room directly at the bottom of the escalators. A dedicated space from the Academic Affairs on the Loop campus for collaborative activities. Part of this space will be reserved for recipients of internal grants, while the remainder of the space will be designed as a collaborative space available to all faculty members. At the request of Faculty Council in the Spring 2014, Academic Affairs launched the Innovation through Collaboration Initiative to accelerate and enhance the current culture of innovative and collaborative research and instruction, to foster synergies and develop working relationships across departments, disciplines, and colleges, and to build and strengthen collaborations with industry and community partners. Mike Pritchard, Enterprise Account Executive at MakerBot, will demonstrate 3D printing, how Innovation Centers are transforming education, how 3D printing turbocharges rapid prototyping, and answer your questions. 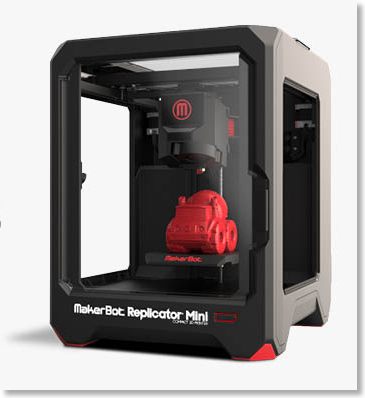 MakerBot Industries is a Brooklyn, New York-based company founded in January 2009 producing 3D printers. They have distributed about 45, 000 3D printers worldwide. 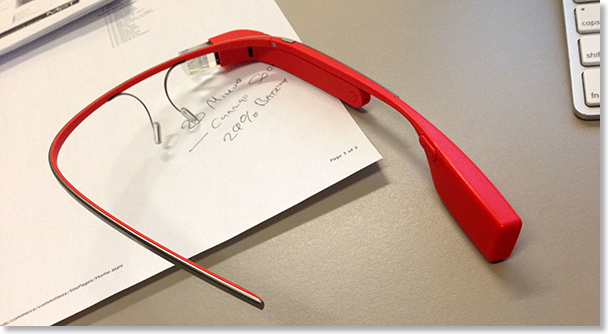 To register, please visit the Technology Tuesdays page. The session will take place in DPC 5800 (Executive Boardroom) on July 29, 2014 from 10-11AM. On the 23rd July, 2013, I gave a one-hour session on "Educational Uses of Microsoft Windows Surface Pro" as part of the monthly Technology Tuesdays. I have posted the accompanying video and resources here. The Surface Pro is, as Microsoft describes it, a "laptop in tablet form." This combination of tablet (pen and touchscreen) and laptop functionality lends itself to pedagogical use. The Surface Pro can be the ideal teaching tool for some faculty. On the 25th July, 2013, I gave a one-hour session on "iPad Lecture Capture" as part of the monthly Technology Tuesdays. 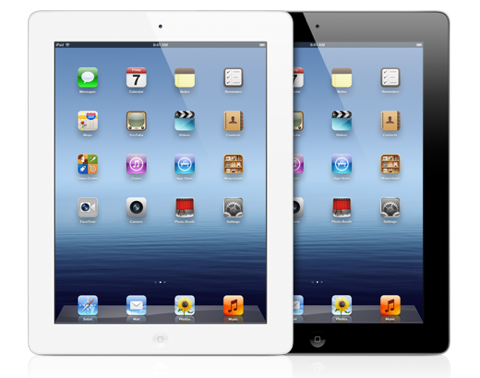 Above is an abbreviated video that shares some of the essentials of the presentation, outlining five strategies to capture and share lecture material on and with the Apple iPad. 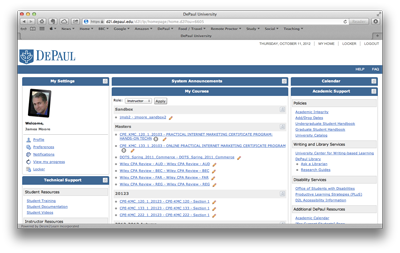 I have posted my video and handouts from the March Technology Tuesdays presentation on MOOCs. Video and materials can be found here. 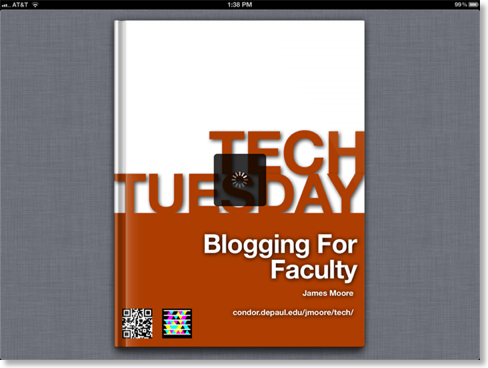 On the 26th June, 2012, I gave a one-hour session on "Blogging for Faculty" as part of the monthly Technology Tuesdays. I turned this presentation into an Apple iBook, which you can download to an iPad, iPhone or iPod Touch and read on the iBook App. 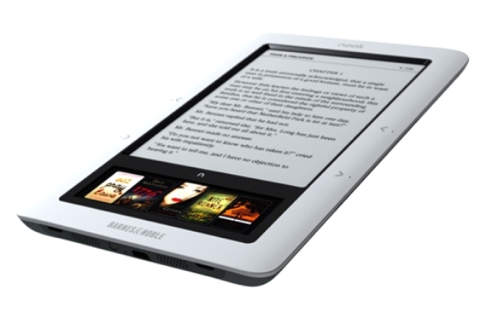 The iBook contains both text and video. The video is not quite as good as it could be - I used a different microphone to make the recording, rather than my usual one. However, I think I get the message across. 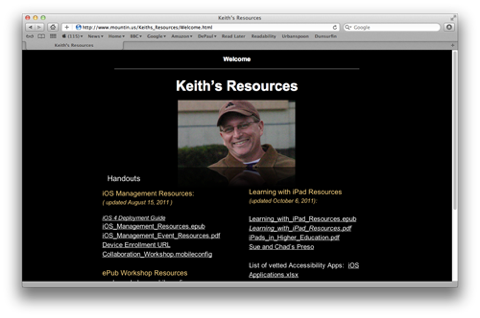 From this point on, I will attempt to use iBooks for more of my handouts. The handouts will continue to be available as PDFs as well. 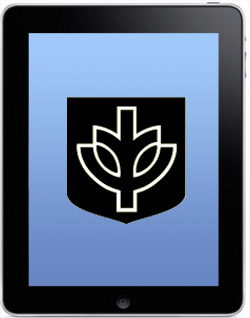 You can download the iBook from the Technology Tuesday page, or direct from here. 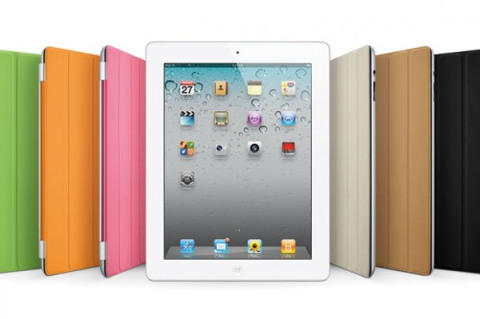 You will need the iBooks App to view the file. You can RSVP for the upcoming session here. To RSVP please visit this page.